The world is full of creative people, revolutionizing our lives in various spheres. People often assume that creativity can only be exercised in the artistic realm, but that is certainly not the case. Creativity can be expressed in every area of our life and only the truly creative ones are able to see the same element in a fresh and exciting light. Architecture is one area of our society that has begun to get largely homogenized. You tend to see the same boring structures in any developed city, but the field has tremendous potential for creativity. 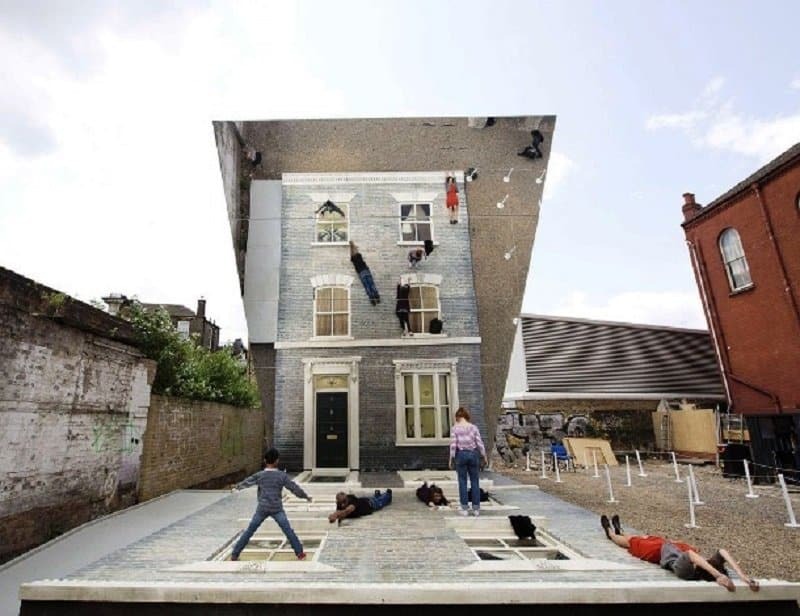 Here is a list of 10 amazing pieces of architecture that also double-up as clever illusions. 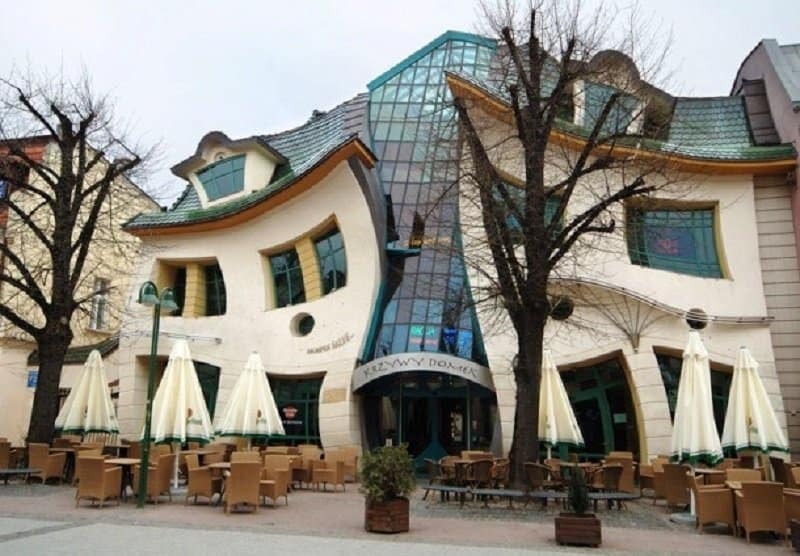 This amazing house will make you guess whether you are coming or going, and also if you are facing up or down. 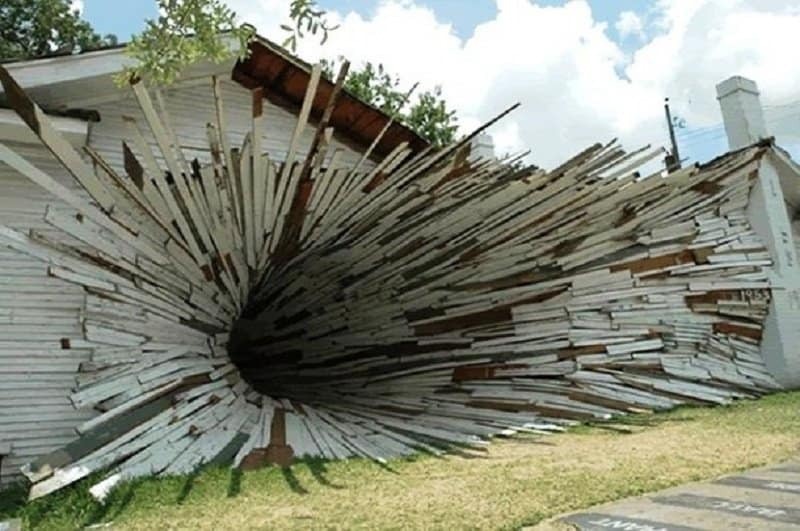 Gravity has been used to excellent effect in this structure. A lot of people might credit this unique look to an explosion. It is in fact the creation of a storm, a massive and brilliant brain storm! 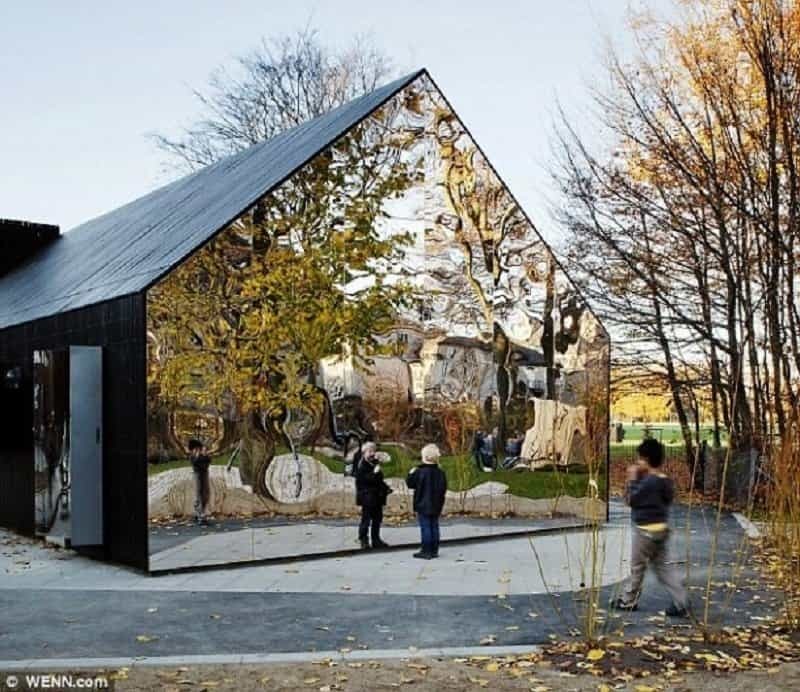 A good way to make museums more appealing is by using interesting architecture. 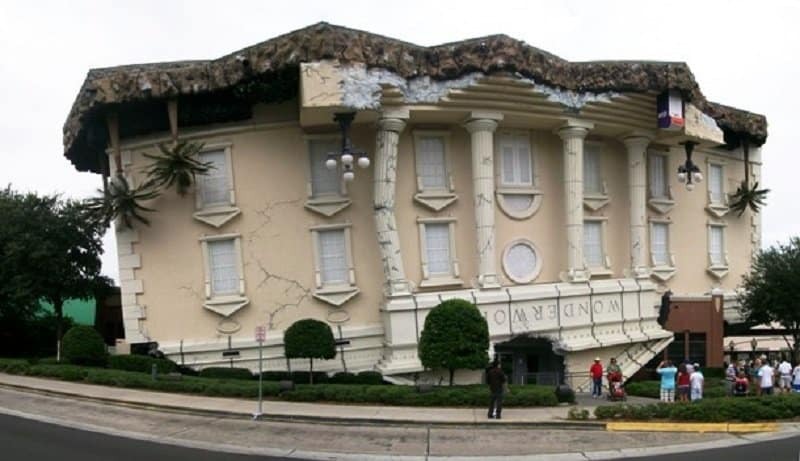 This museum threatens to turn your thinking upside down by being upside down itself. This beautiful and elegant design has got to be one of the classiest houses in the world. You need to stand at the edge of this home to fully appreciate the masterpiece. This house looks like it is haunted and is about to implode onto itself. I am curious to see the insides of this house as well. The dining room must be quite an interesting shape! 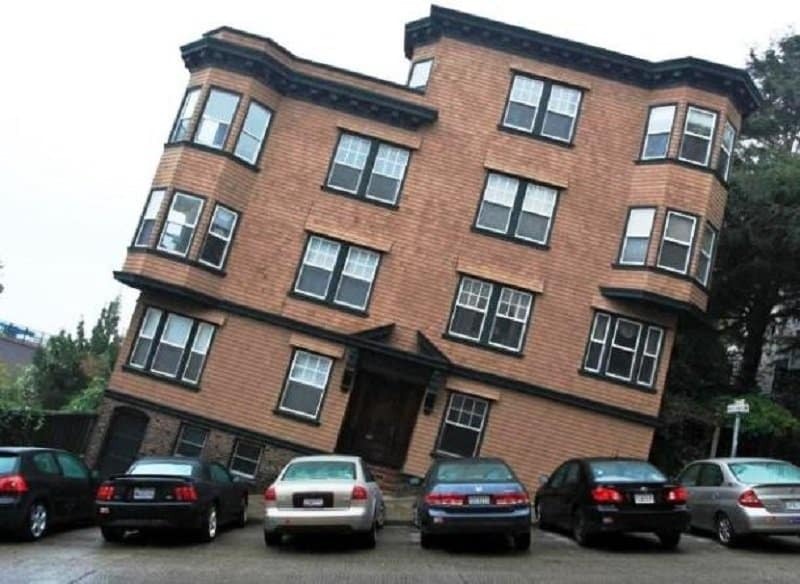 Some people might look at this house and blame bad craftsmanship. Others who know its true story can’t help appreciate the simple but genius design. 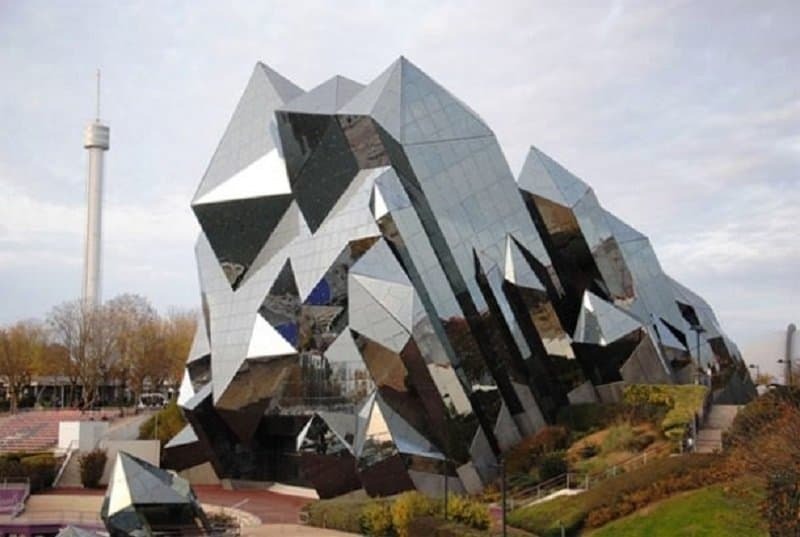 Is this a house or is Megatron getting ready to convert into a truck? It is hard to tell, but this house is no doubt quite fascinating. The UAE is a place that is famous for unique architecture. 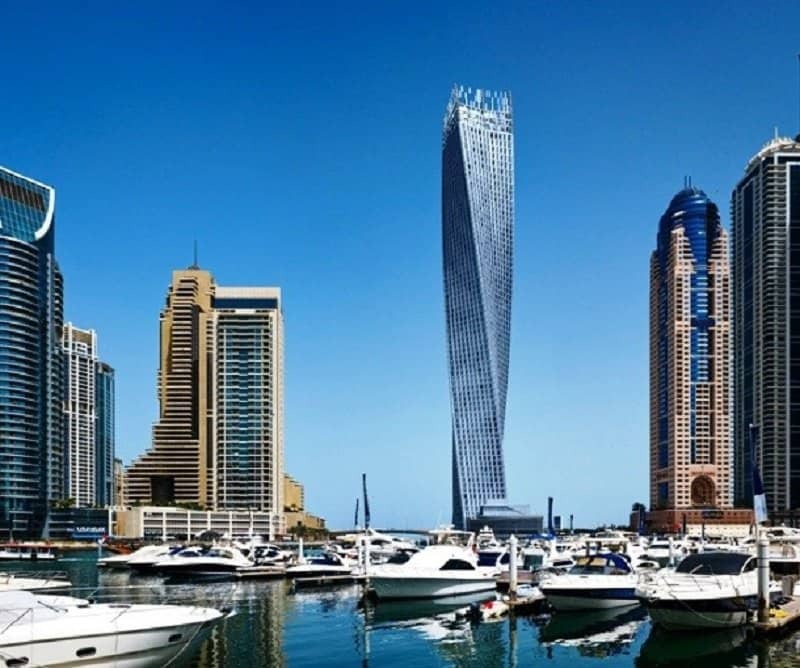 The Cayan tower is just one of its many stunning buildings that create a truly unique skyline. 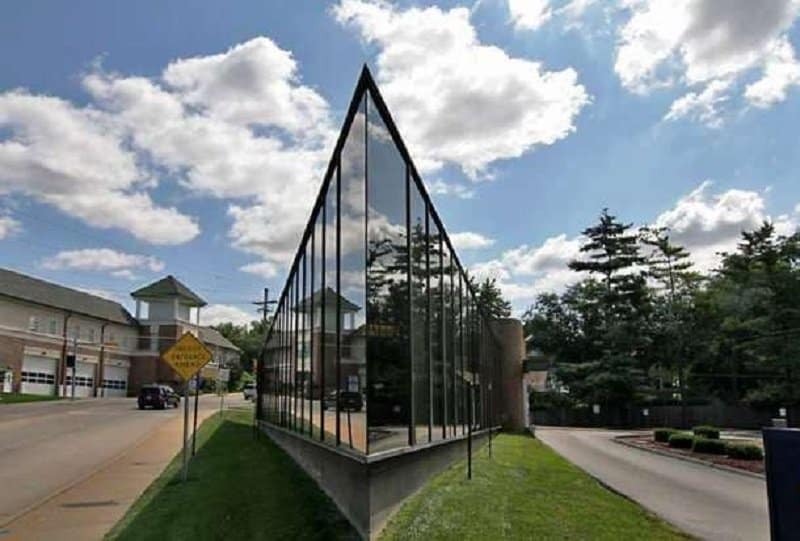 Using mirrors for the side of a Kindergarten is a genius idea, but using slightly misshaped mirrors to make the reflections look funny is even better! 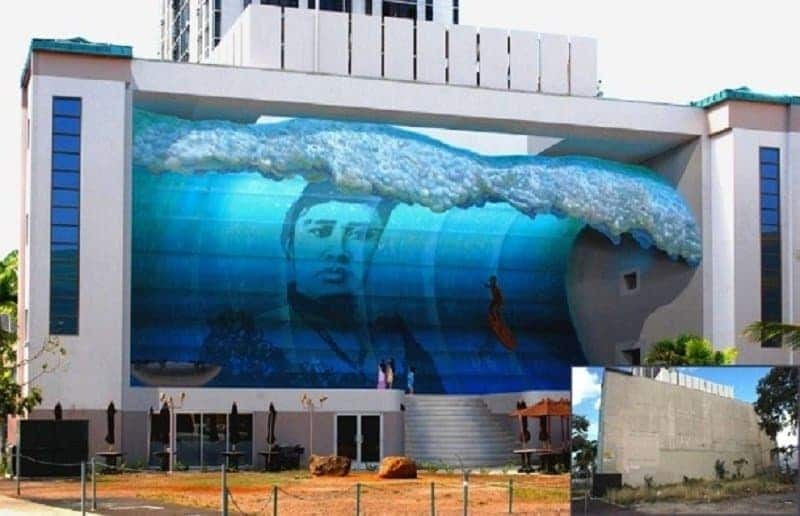 This building decided to up its overall appeal by going with a gnarly mural on the side. And what better image to celebrate the beautiful island of Hawaii that using a giant wave with a man riding it without a care!